Let’s face it – shoveling your own driveway after a snowstorm like the one that swept across Colorado on Friday can be a bit of a pain. 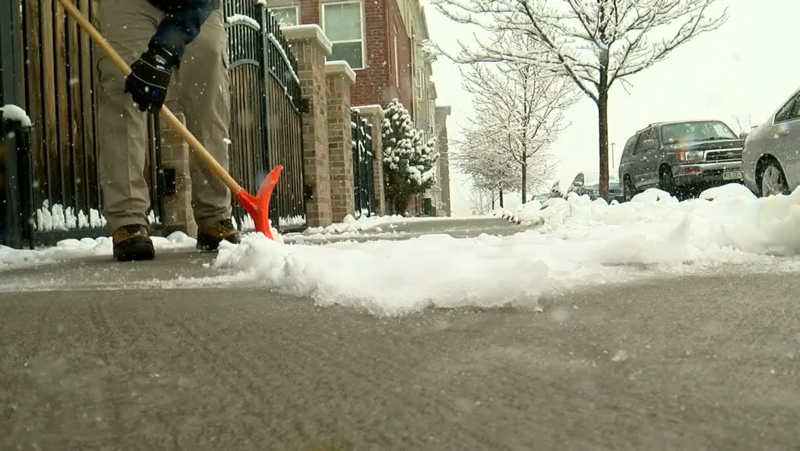 DENVER – Let’s face it — shoveling your own driveway after a snowstorm like the one that swept across Colorado on Friday can be a bit of a pain. However, there’s an app that is making life simpler and easier for homeowners while helping out those trying to make a little extra cash. The app is called SnoHub . To put it in a nutshell, it’s like Uber for your snow-filled driveway. “Consumers can simply request what they need, whether it’s clearing your driveway, sidewalks, walkway, salt — what they need,” said SnoHub’s CEO James Albis. SnoHub is active in 19 states and 31 markets across the country. So how does the app work? Users request a contractor and, according to Ablis, the contractor will arrive within a two-hour window. In the app, you can choose whether to have your driveway shoveled and even get it salted, among other requests. According to SnoHub’s website, the company has expanded their service equipment to include snowplows, snow blowers and hand-shoveling.